Ever feel frustrated by the fact that each day we are bombarded with messages designed to make us feel inadequate and feel badly about our bodies, yet at the same time we are encouraged to be “body positive”? This 3-part workshop explores the roles of body image investment, body image avoidance, and body image flexibility. 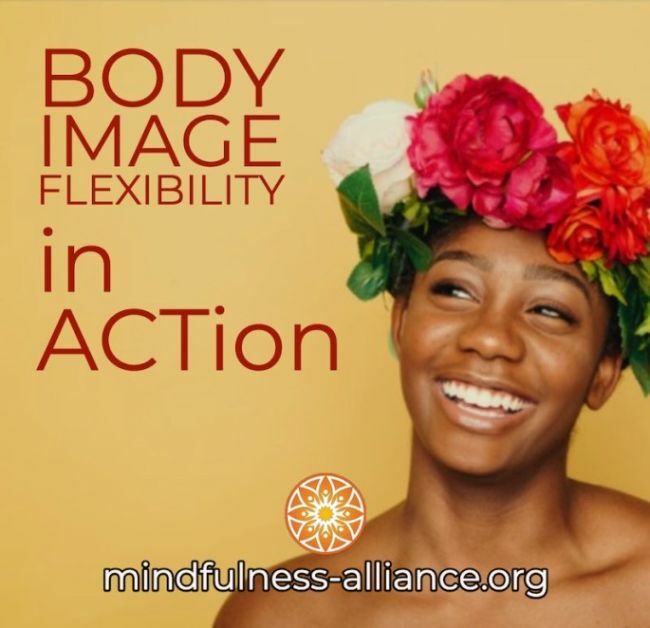 Using the concepts and skills of ACT, learn to deconstruct sociocultural messages while clarifying intrinsic values in service of making peace with our bodies and creating a life of vitality. **No refunds on or after the enrollment deadline.